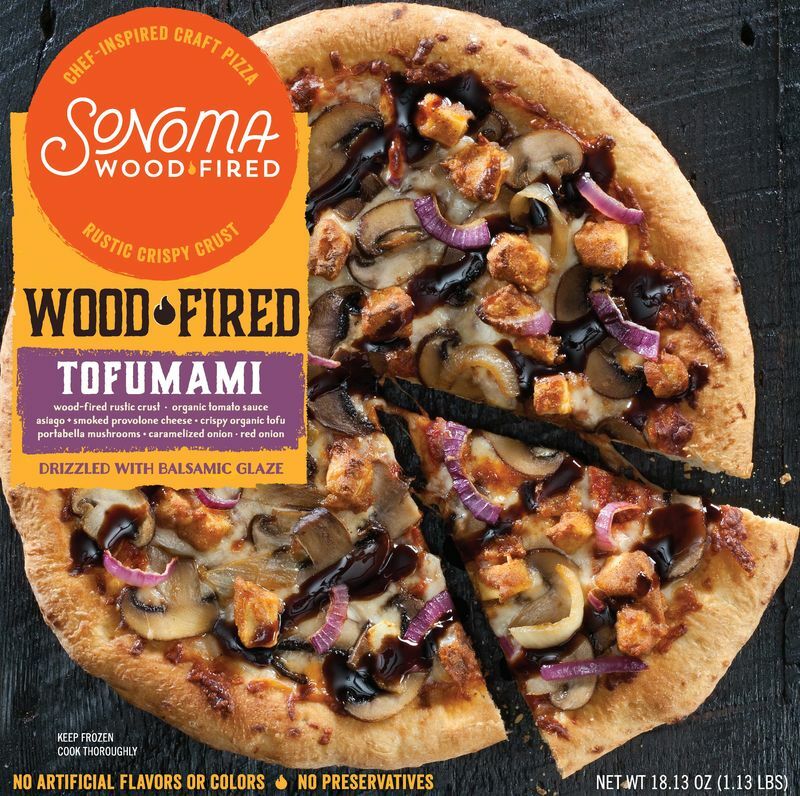 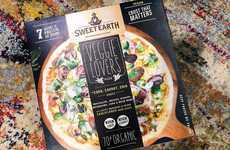 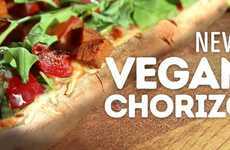 Sonoma Woodfired was recently introduced as a new line of premium oven-ready pizzas that make chef-inspired varieties—like a flavorful tofu pizza—accessible to consumers at the grocery store. 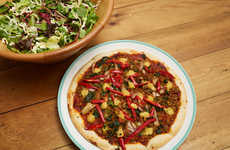 The Tofumami is a unique vegetable pizza that spotlights crispy, flour-crusted tofu as a protein and pairs it with mushrooms, caramelized onions, red onions, naturally smoked provolone and Asiago cheese. 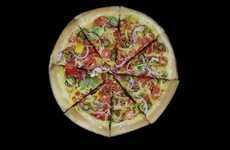 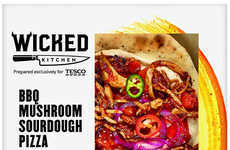 As well as adding to its line of frozen pizzas with the Tofumami, Sonoma Woodfired also recently introduced the Kickin' Chicken and Trill Pepp varieties as other artisanal, chef-inspired craft pizza options. 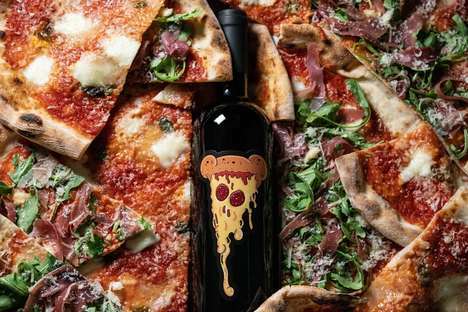 Each Sonoma Woodfired is topped with a flavor-infused drizzle that's been specifically crafted to complement the bold flavors of each product. 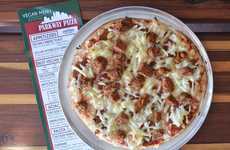 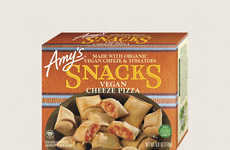 As a whole, these pizzas aim to help consumers enjoy the authentic taste of wood-fired pizza quickly and easily at home.